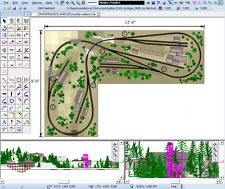 It has all the basics to get you started including an easy step video, or a fully feature design program that will grow with your imagination. 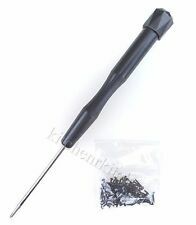 It is expandable and extensible. 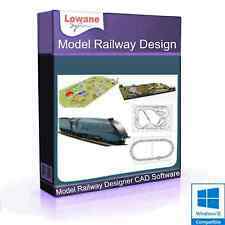 It is designed to do just about anything and will provide you with all the tools you need to build your dream model railway. 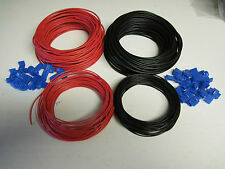 This is a quantity of used flexible track taken from a layout some time ago and surplus to requirements. It is the old brass track with fibre sleepers and has suffered some damage on dismantling but may be of interest and use by someone. I hope the pictures give sufficient detail to assess quality. It comprises: 2 x crossovers, 1 x 18" straight, 3 x odd straights, 2 x l/h points, 3 x r/h points 3 x 12" straights, 6 x 6" straights. I hope they may be useful still. Thanks for looking. 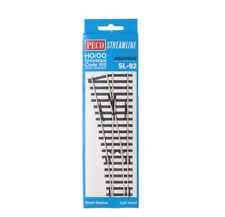 oo gauge curve track x8 make unknown new. Condition is New. Dispatched with Royal Mail 2nd Class Large Letter. Collection can be made within these hours. The material has the benefit of sound deadening qualities and also cushions vibrations allowing your trains to run smoother and quieter. Different lengths. New and never installed. Surplus from a recent train set build. Have you ever struggled holding wires together when soldering a lot of connections?. This little board may be ideal for you. The board is approx. 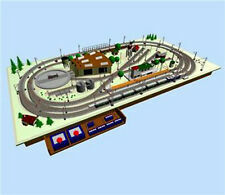 Manufactured by Bachmann. 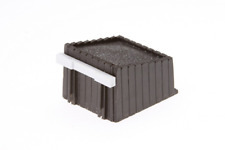 OO Gauge Accessories. Scale 1:76/OO. Hornby (OO Gauge) - R142 "EVANS & BEVAN" NEATH 10 Ton Wagon boxed with coal cargo. Condition is Very Good Used. Dispatched with Royal Mail 2nd Class. It was my fathers hobby over may years, and was a work in progress. The layout has a fiddle yard. The layout is built into the room and will need dismantling to remove it. 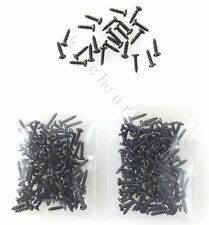 TRACK PINS BLACK - SHORT - USED FOR MODEL RAILWAY BASEBOARDS - LOOK !!! 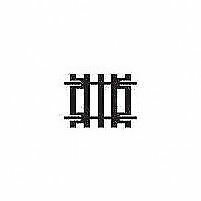 TRACK PINS - SHORT - USÉD FOR MODEL RAILWAY BASEBOARDS. N0.2 Radius Turnout R:438mm A:22.5 degrees L:168mm Left hand. Built up Buffer Stop. Connecting Wire with Rail Joiner connections. 2 x Insulated rail Joiners.